Jeremy Corbyn has been urged by the Palestinian ambassador to the UK not to "give in" on excluding certain examples of anti-Semitism from Labour's code of conduct. 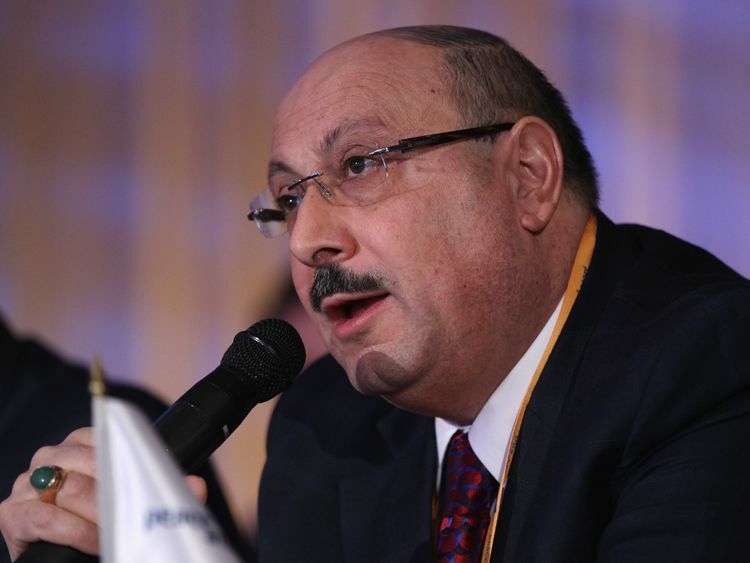 Professor Manuel Hassassian said the Labour leader's "principled stand has been watched with bated breath by all Palestinians" as he called on Mr Corbyn to resist changes to his party's rules.It comes as Mr Corbyn faces growing pressure from MPs and union bosses to adopt the full list of anti-Semitism examples as set out in the International Holocaust Remembrance Alliance's widely-accepted definition.In a statement, Prof Hassassian wrote: "As Palestinians, we urge him not to give in to the forces which would like to silence legitimate criticism of Israel's racist policies and actions against our people and bury the crimes of Israel's past." 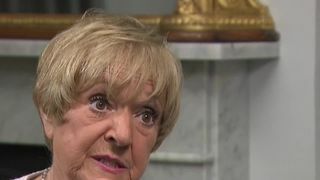 :: Corbyn ally brands Hodge's complaints 'absurd' and 'hyperbolic'Labour's National Executive Committee decided last month to exclude four examples of anti-Semitism from the IHRA definition in its new code of conduct, including "claiming Israel's existence was a racist endeavour".The omissions prompted veteran Labour backbencher Dame Margaret Hodge to confront Mr Corbyn and accuse him of being a racist and an anti-Semite. Disciplinary action against her was recently dropped.Last week, Unite union leader Len McCluskey said Labour should change tack and adopt the full list of examples, following similar calls from GMB, Unison and USDAW.In September, Labour MPs will vote on whether they believe the IHRA definition and examples should be adopted in full. But Professor Hassassian said the NEC had come to the correct decision: "Labour rightly judged that this example could be used as a tool to challenge criticism of nationalist tendencies and violations of human rights in Israel and legitimise its prolonged occupation of the Palestinians rather than protecting Jews worldwide. "Anybody who is serious about understanding the historical context in which Israel was created will know that 750,000 Palestinians were ethnically cleansed by Zionist terror militias and 500 Palestinian villages destroyed. "It is difficult not to define this as a racist endeavour. "The ambassador also dismissed the accusations that Mr Corbyn had commemorated suspected terrorists during a visit to Tunis in 2014 as "fake news", saying the annual ceremony was focused on those killed in the 1985 Israeli airstrike on the-then PLO headquarters.Mr Corbyn was pictured holding a wreath next to the grave of Salah Khalaf, a senior PLO figure accused by Israel of founding the group Black September, who carried out the 1972 Munich massacre. It prompted Israeli Prime Minister Benjamin Netanyahu to demand "unequivocal condemnation" of Mr Corbyn "from everyone - left, right and everything in between".But Prof Hassassian disputed the characterisation of Khalaf as a terrorist, saying he was assassinated in 1991 "because he had adopted the path of diplomacy after greater international recognition of the Palestinian cause".